296 Edinburg Way, Dobson, NC.| MLS# 909816 | North Carolina Farm and Vineyard Specialist Patria Properties Inc. REDUCED***Cottage house with large storage building, carport and shed, three bedrooms, one bath, office and dining room. 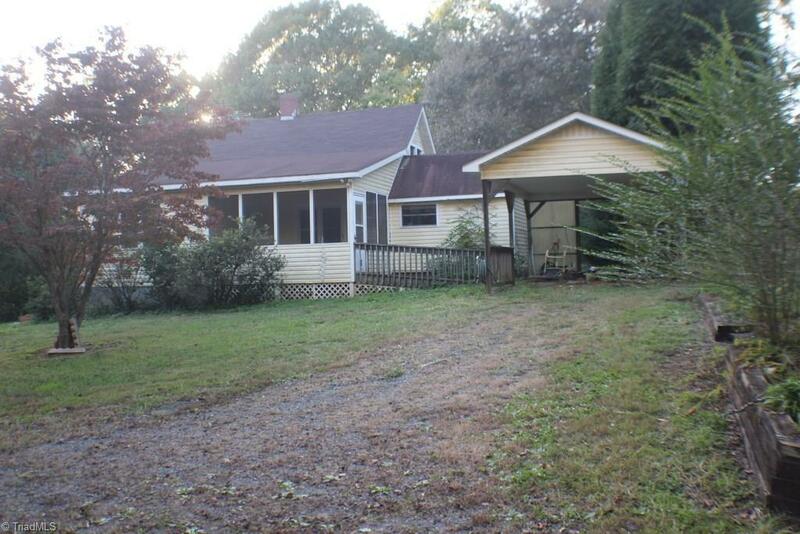 Located on .60 acres in a semi secluded country setting nice country views.